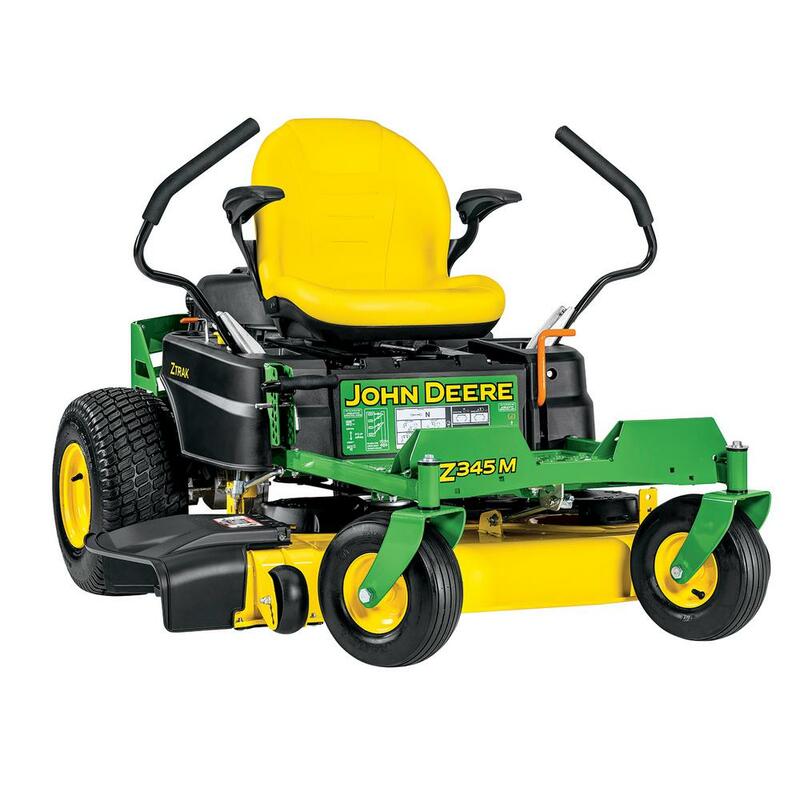 Find the right parts and products to keep all your outdoor power equipment in perfect working order. Keep driveways and pathways safe for passage with a huge selection of single and two-stage snow blowers, snow shovels, and deicing products. 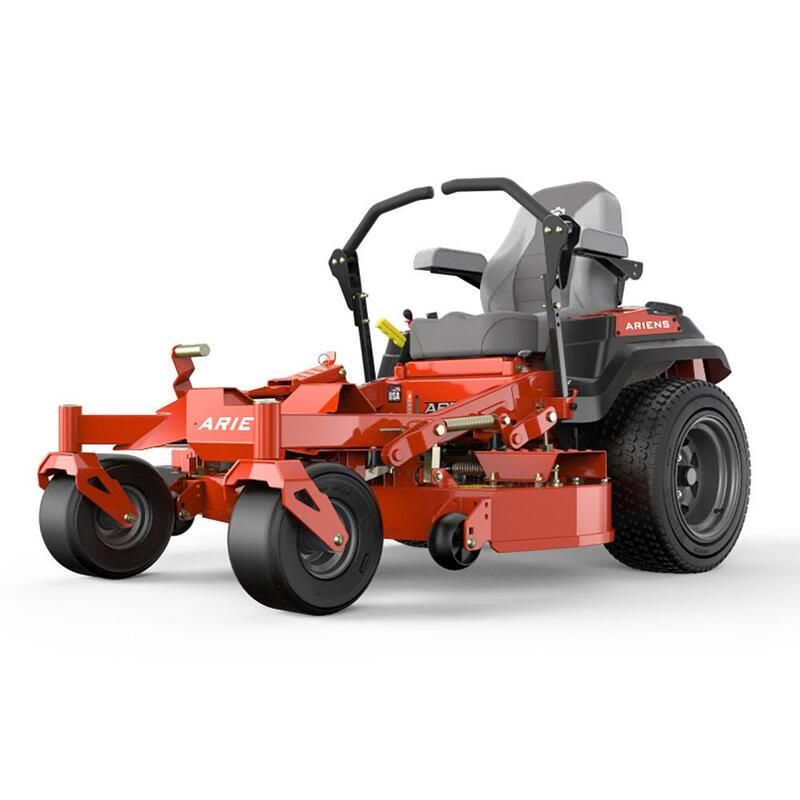 The right outdoor power equipment makes yard work much easier and less time consuming. 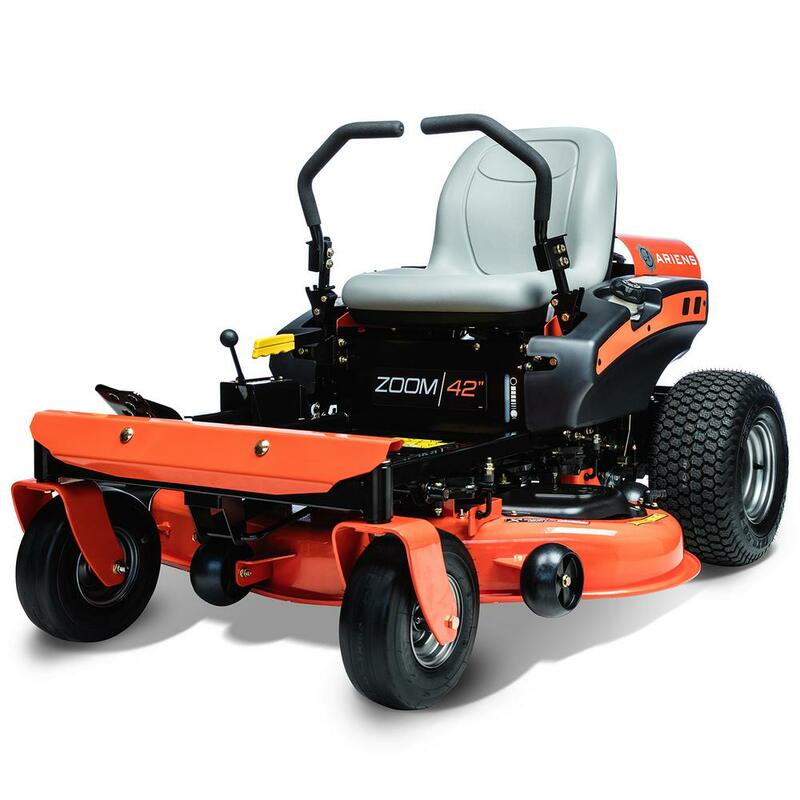 To power you through winter, we’ve got a huge selection of top brand snow blowers, snow plowers, and ice melt products to keep driveways and sidewalks cleared and safe for passage. 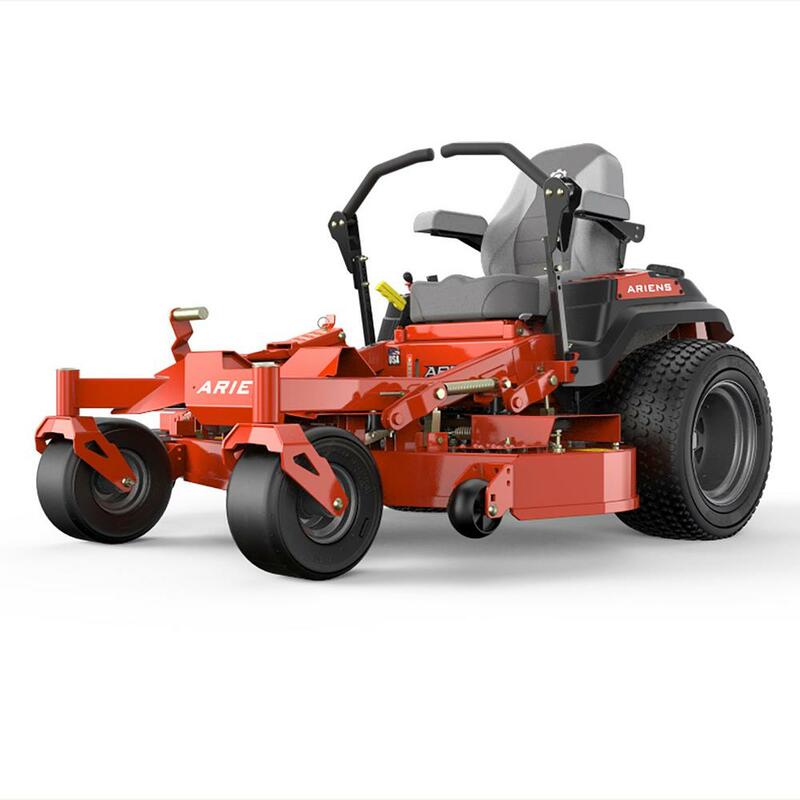 For year-round maintenance, you’ll find an unbeatable selection of electric or gas powered lawn mowers to make quick work of overgrown lawns, and weed eaters, trimmers, and chainsaws to dispense with unruly grass, weeds, or limbs all around your yard. And if you garden, we’ve got tillers to turn up the soil, and augers to dig post holes for a nice fence to protect plants or property from uninvited guests. Or, rent just the power equipment you need on an hourly, daily, weekly, or monthly basis from your local Home Depot Tool Rental Center.